Our patterns slash the time required to differentiate your digital brand. More than visual examples, our patterns are tested human interaction models. See your vision come to life faster, delighting your customers. Preview and download our design patterns below. 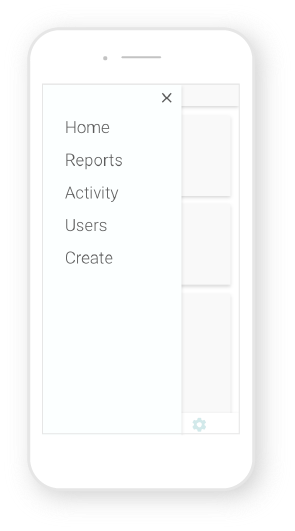 Step-by-step form or data entry provides context: a multi-part form within a single app page using keyboard navigation. Ordered, guided instruction with easily digestible steps. Tags filter data and are bookmarked into views for easy access and organization. Spacial multi-selection grid of data all on one page for quick scan. Manages large, flexible amounts of data for basic creation, editing, and filtering. Table rows provide high level report and expand into subtables for further detail and investigation. 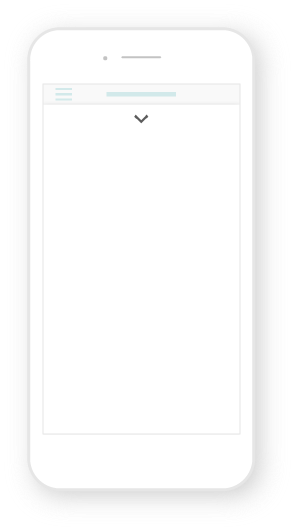 A paper metaphor for a digital system, whether a portrait mode tablet or a multi-screen desktop, this pattern uses a slide-up document pad to preview, review, or edit. Tiled landing page with a high level view of most important information. Organize and navigate between complex workflows. Dashboard variant with secondary links customized to support a particular user, role, or instance. Accordion containers that expand and collapse allow the user to focus on relevant content. 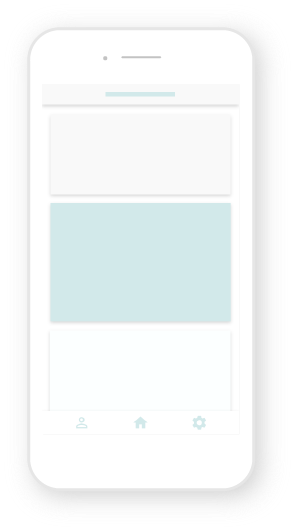 Vertical menu to easily navigate across functionally related pages. Slide out panel to accommodate space for editing or displaying compound data. Tabs show multiple perspectives of the same data. Equivalent design patterns' tested interaction models scale across devices. Callout highlights error and navigates user through a review within or across pages. Sunburst graphic draws the eye and directs focus to next steps. An overview of contents and one-click shortcut to embedded pages. our patterns can work for you.